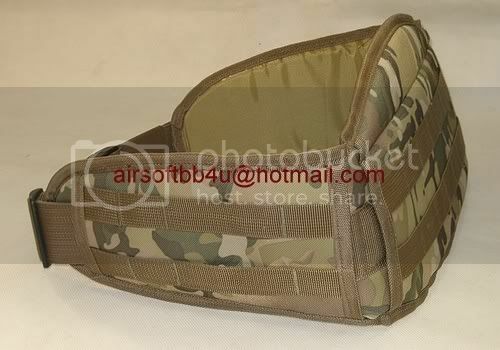 Heavy Duty Nylon construction. Will also fit most fixed gears. 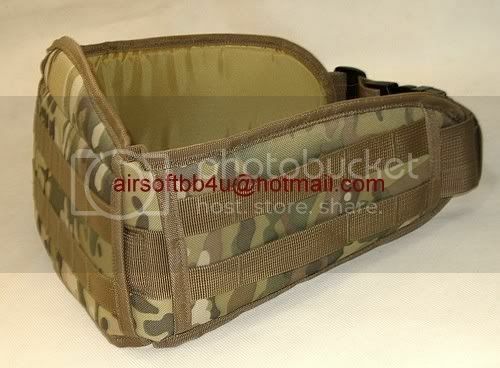 Molle Plateform System Load Bearing Belt. 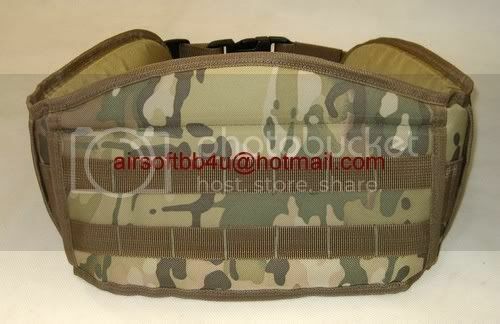 For all Molle System Pouches and Holsters.